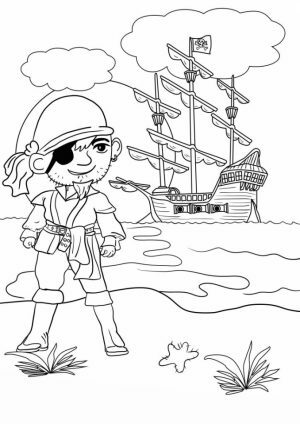 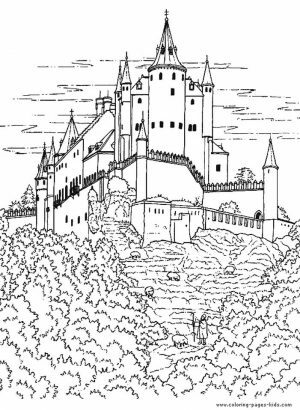 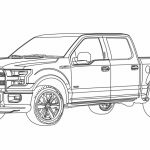 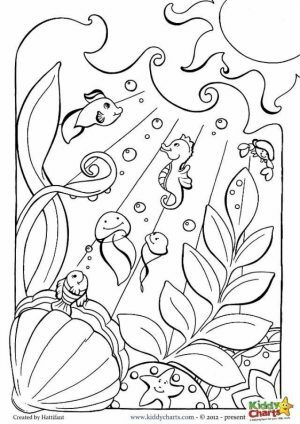 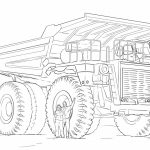 Looking for some awesome truck coloring pages? 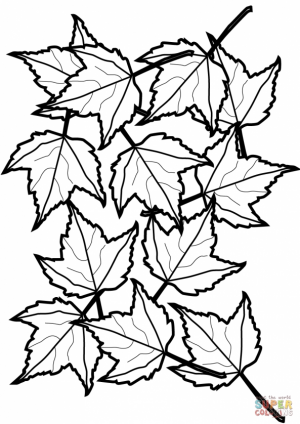 Well, you'll find many of them in this post. 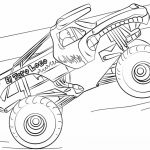 But just before you scroll down this page, let me tell you that previously, I've also made a post about monster truck coloring pages as well as fire truck coloring pages. 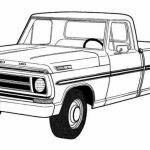 This post, however, includes many other types of trucks. 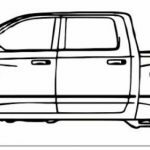 For example, you can see a regular pickup truck and also log truck. 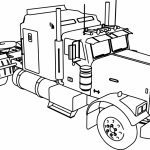 There is also that semi trailer truck who looks a lot like Optimus Prime when he's on a disguise. 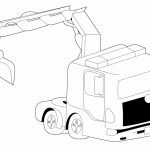 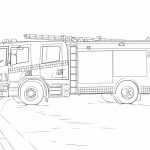 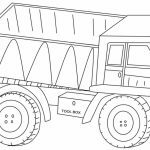 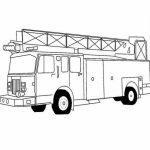 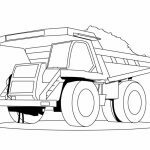 Other types of truck included in this collection of truck coloring pages are construction truck, garbage truck, box truck, RV truck, and mining truck. 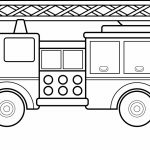 The latter looks pretty normal in terms of size in this coloring page of truck. 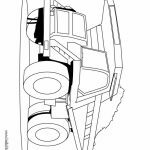 However, in reality, mining dump trucks are enormous. 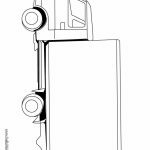 Its height can be 4-5 times as much as normal sedan car. 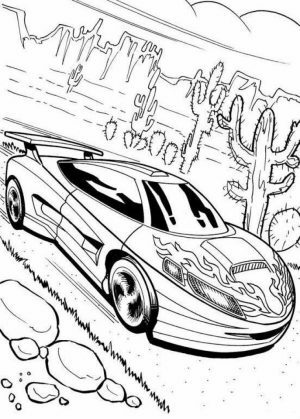 It looks like a monster than a vehicle actually. 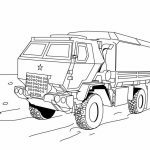 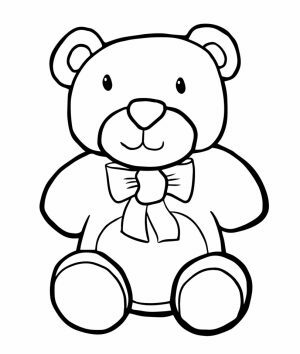 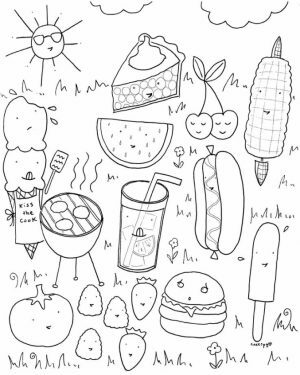 Anyway, before you print one of these truck coloring pages, why don't you learn a little about them. 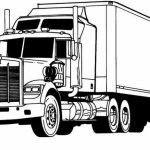 Fun fact #1: although trucks are huge, slow, noisy, and consume much more fuel than regular vehicle, we have to admit that modern world won't exist without them. 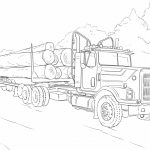 Our industries won't be able to grow as fast as they do today, if trucks are not available. 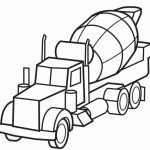 Also, unlike driving a usual car, driving truck needs more than just skill on your end. 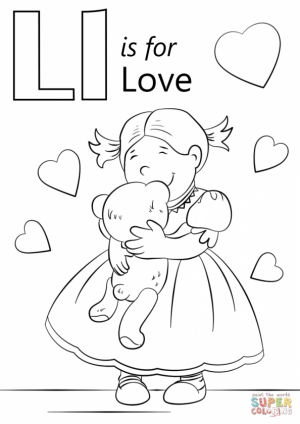 It's one of the most challenging jobs in the world for a couple of reasons. 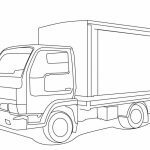 One, the risk of falling ill is very high among truck drivers. 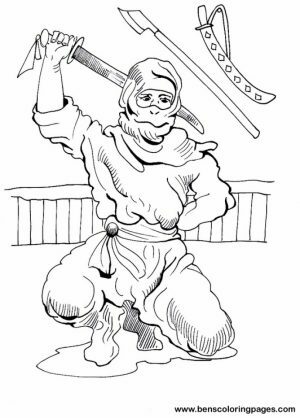 It's the highest, in fact, compared to other challenging profession. 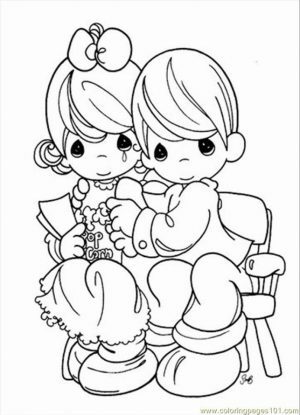 Two, you have to have a very strong will power as you will be constantly away from home. 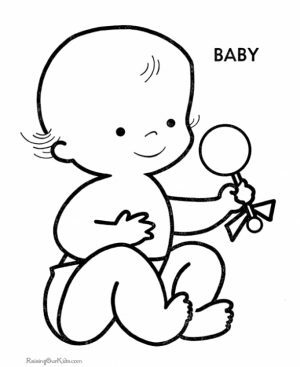 It takes months before you can actually go home. 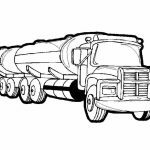 Knowing all these, I pay my respect to all truckers in the world. 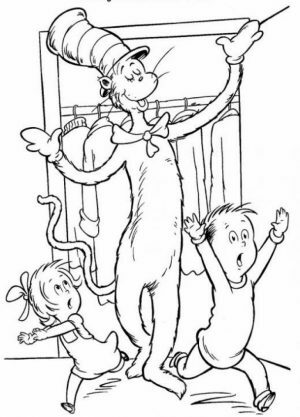 They have done us good while risking many aspects of their lives. 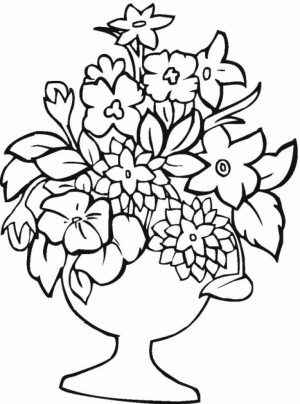 Kudos to them! 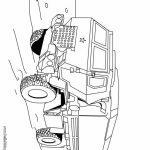 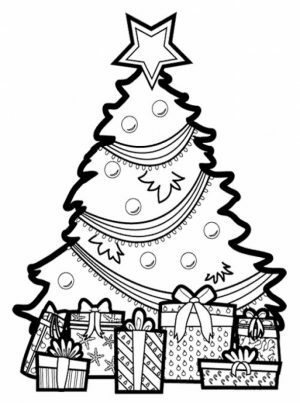 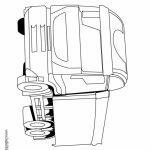 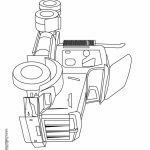 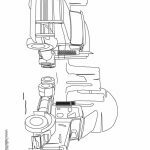 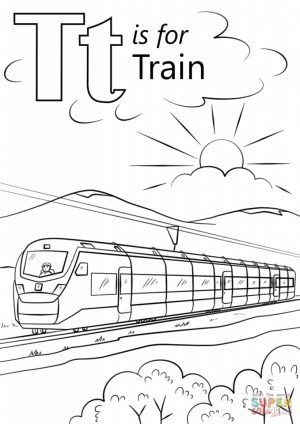 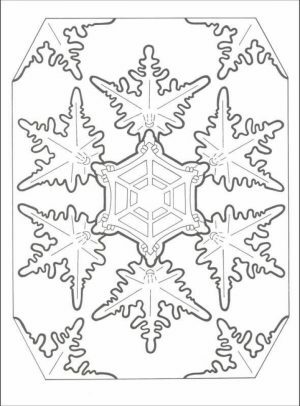 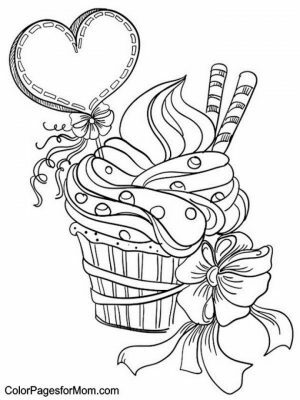 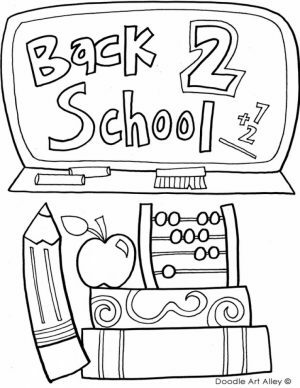 Related Posts "Truck Coloring Pages"